TemperaturePro® offers a detailed and comprehensive maintenance plan that provide semi-annual and proactive support to facilities. 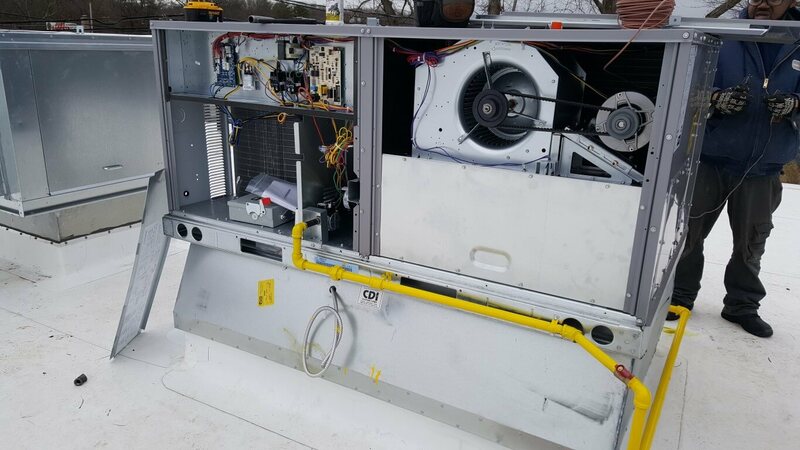 Regardless of the type of equipment being utilized, your HVAC system works hard throughout the year to maintain a certain level of comfort and efficiency. Over time units will naturally accrue wear and tear, which lowers the energy efficiency of the product and increases the risk of expensive repairs in the future. Maintenance is one of the best ways to avoid those issues. According to the EPA, ’’Preventive maintenance is one of the most cost effective tools available for increasing energy efficiency in most buildings.’’ Regularly performed tune-ups will keep the system working at peak efficiency, and will extend the life of the equipment. 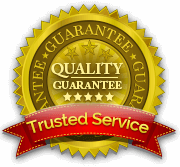 Typically, and under routine maintenance, minor problems are identified and resolved early on before they turn into major problems that may result in costly repairs. These problems, if left unresolved, may shorten the life of the equipment. That’s why TemperaturePro® Central New Jersey is proud to offer the Commercial Maintenance Plans. In addition to routine maintenance, HVAC experts conduct a full system inspection to ensure that everything is working at maximum capacity. Download the “Total Comfort Checklist” for Commercial HVAC that our technicians use to ensure that your thermostat, Blower compartment, Cooling system, Heating system, and other vital HVAC components are functioning properly and safely.